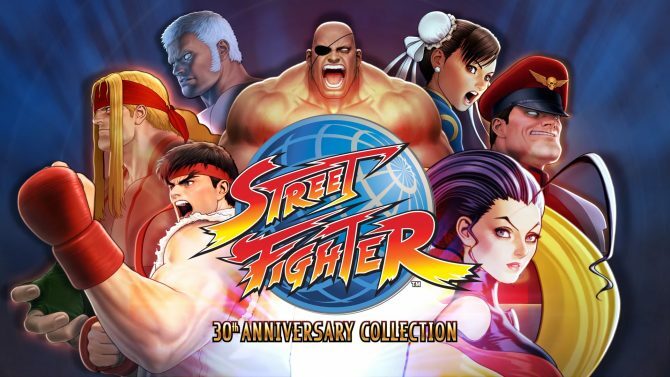 A new update is coming to Street Fighter 30th Anniversary Collection across all platforms and includes online improvements. 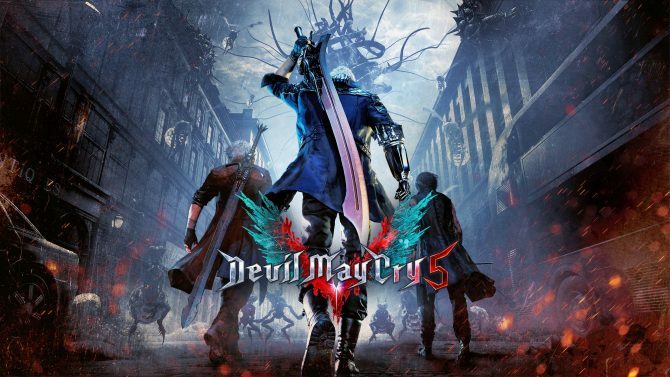 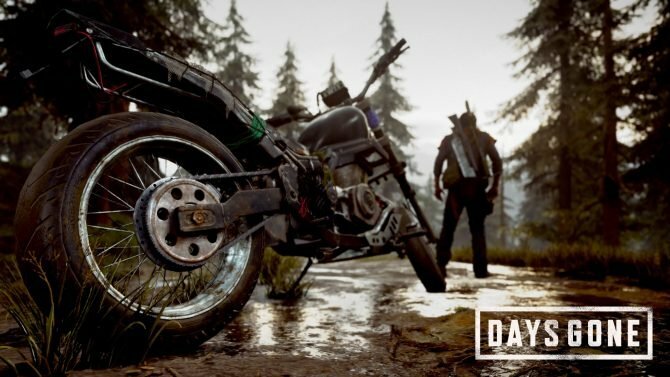 Capcom announced its lineup for Tokyo Game Show, and it's pretty much what you would expect, including Resident Evil 2, Devil May Cry 5, and more. 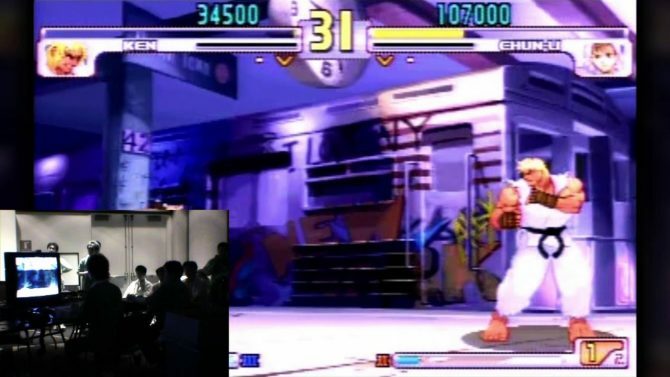 Street Fighter 30th Anniversary Collection reflects on how Street Fighter III impacted the entire series in this retrospective video. 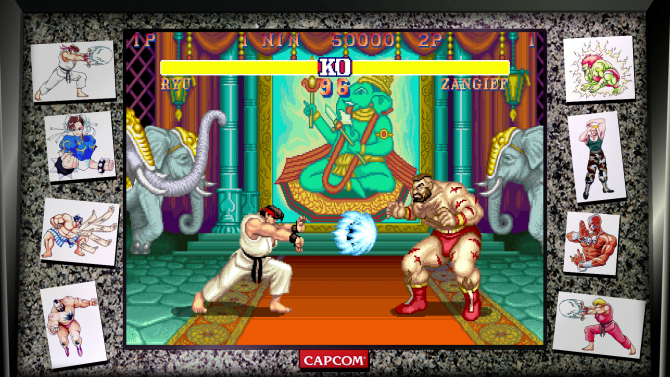 Capcom has release a launch trailer for Street Fighter 30th Anniversary Collection, which is now available on PC, PS4, Xbox One, and Nintendo Switch. 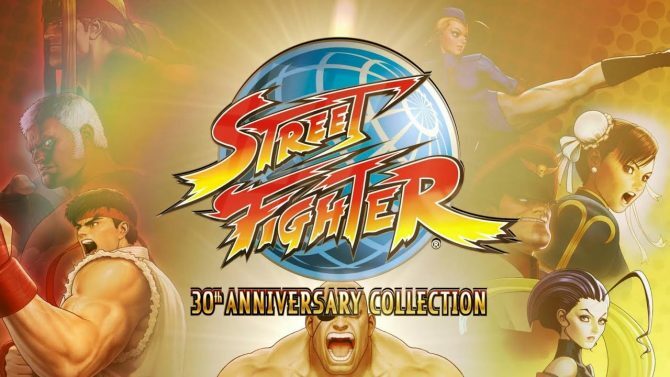 Street Fighter 30th Anniversary Collection finally gets a solid release date as well as an incentive for those that pre-order the game on PC, PS4, or Xbox One. 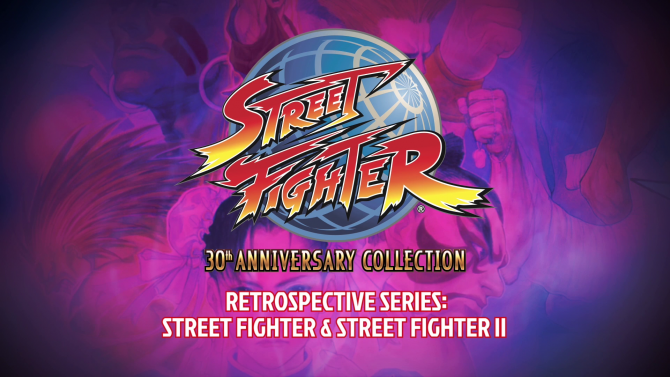 Capcom is celebrates the 30th anniversary of the Street Fighter series with the Street Fighter 30th Anniversary Collection for PS4, Xbox One, PC and Switch.